Everyone knows it’s a Swatch when they see one. 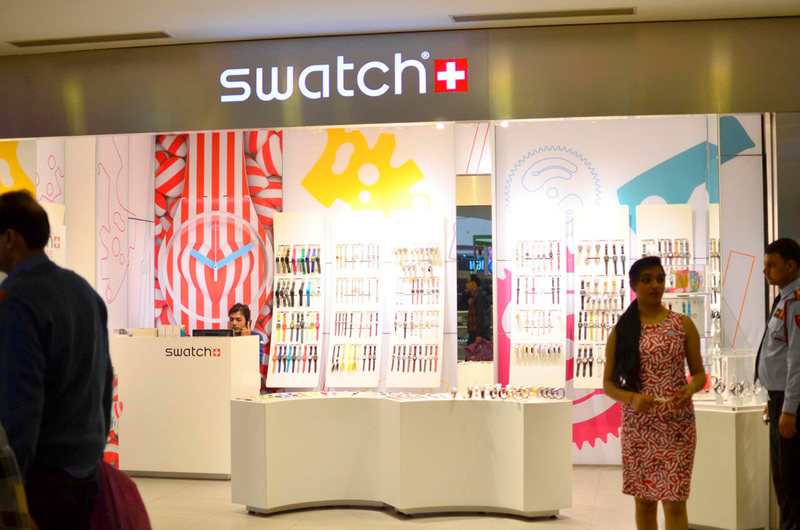 There’s clearly something that makes Swatch different from every other watch brand. What is it? The look, the colors or the plastic? The design, perhaps, or the fact that it’s Swiss made and versatile enough to be worn with almost anything. In 1983, the unexpected appearance of an affordable, Swiss made, plastic watch turned the watch world upside down. Suddenly, a watch was much more than a way to measure time. From the original cult plastic watch to metal-bodied watches and diving watches, get your piece of Swiss masterpiece at Select CITYWALK.